Giving you the peace of mind with quality, service, maintenance and support. Our basement pump servicing team provide you with the reassurance of knowing that your pump will work efficiently all year round. We offer service plans from as little as £29/month giving you complete peace of mind. Find out more. Our basement pump servicing covers a thorough test of the pump to ensure all is working as it should and an extensive clean to remove any blockages or silt that may have occurred since you last had a pump servicing carried out. We will thoroughly inspect all your equipment including any high water level alarms, back up pumps or battery backup systems. We have a 24 hour helpline and in most cases we can have an engineer with you in two hours in case of an emergency. We use only the highest quality pumps and components supplied by John Newton, and we are members of the PCA (Property Care Association) and British Structural waterproofing Association, giving you complete reassurance. We are approved installers for Delta, Newton and Triton. We are members the Basement Waterproofing Association and BSWA. We offer service plans for Basement Pump Servicing from as just £29/month, providing you with regular servicing to ensure the reliability of your pump(s), but with the back up of a 24 hour emergency service on case of emergency. Alternatively we offer one-off and bespoke servicing. Call 0207 523 5321 for more information. With years of experience of basement pump servicing and maintenance we provide a friendly, professional service at a sensible price. 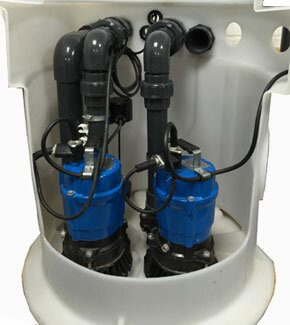 If you would like any advice, or would like an estimate for basement pump servicing or maintenance call 0207 523 5321. 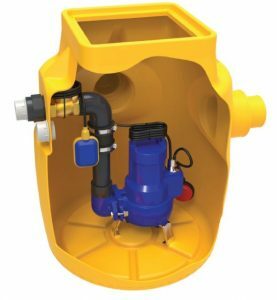 We provide Basement Pump Servicing in London, Surrey, Sussex, Kent, Buckinghamshire, Berkshire, Essex, Hampshire, Bedfordshire, Norfolk, Suffolk. We are members of Basement Waterproofing Association and BSWA.